Few plants speak to gardeners like roses. With their array of colors, intoxicating smells and many varieties, roses can put a personal stamp on any garden. 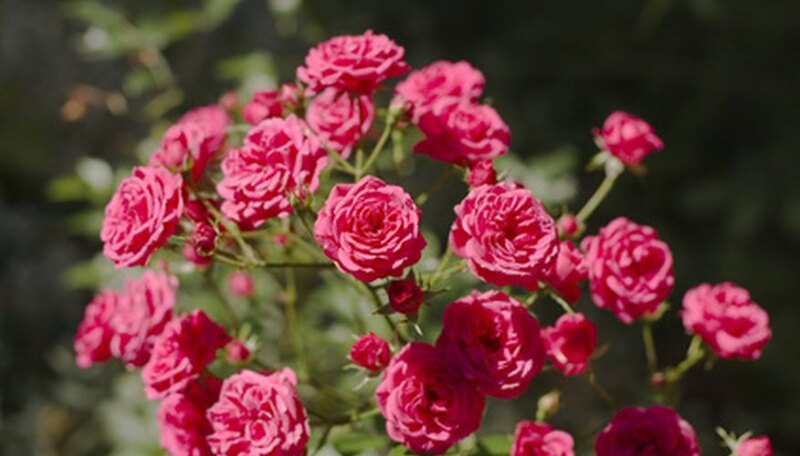 Whether you opt for the freewheeling beauty of a climbing rambler, settle for the more traditional bush or fall for the ever-popular carpet variety, roses in any form have a distinct anatomy. Understanding it enables any gardener to grow truly amazing flowers. Good roses grow first from good roots, and not all roots are the same. A healthy rose will have large anchor roots that serve as the plant’s foundation. They hold it upright and act as a storehouse for vital nutrients during the dormant season. From this network of thick roots many smaller, finer roots will emerge. These are the feeder roots. As their name implies, feeder roots provide basic nutrients to the rose during the active growing season. 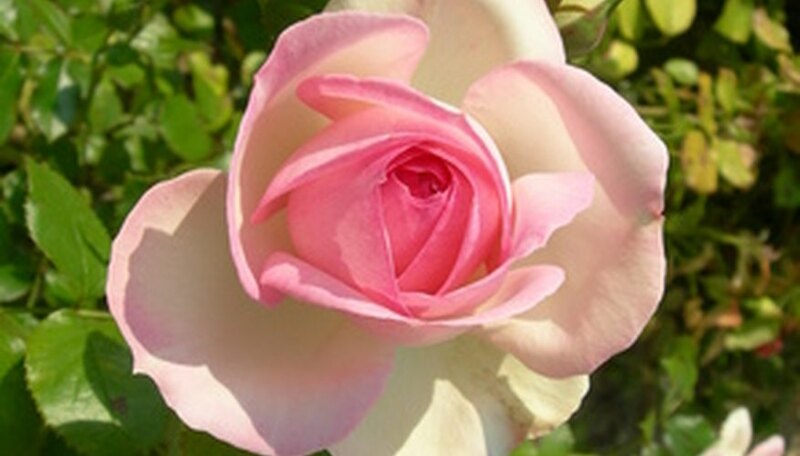 Rising up from the root system is the rose’s main stem, or shank. 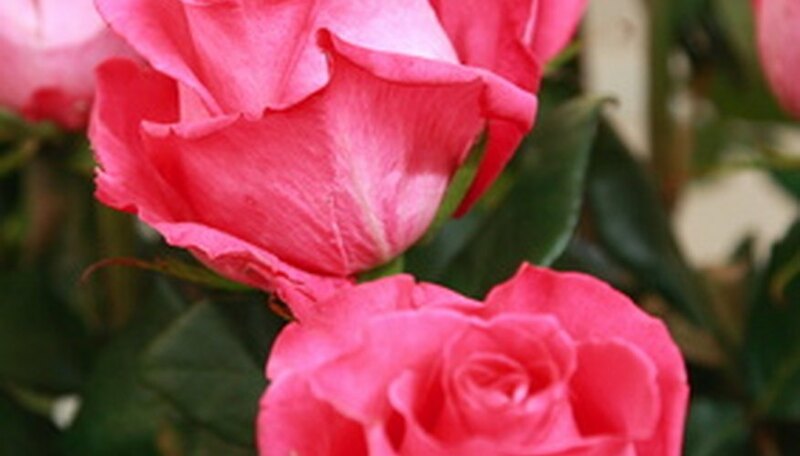 The shank and roots will usually come from hardy rose stock with a preferred flowering rose grafted to the top of the shank at the bud union. The bulbous protrusion at the top of the shank is the bud union. Think of the bud union as the brains of the plant. 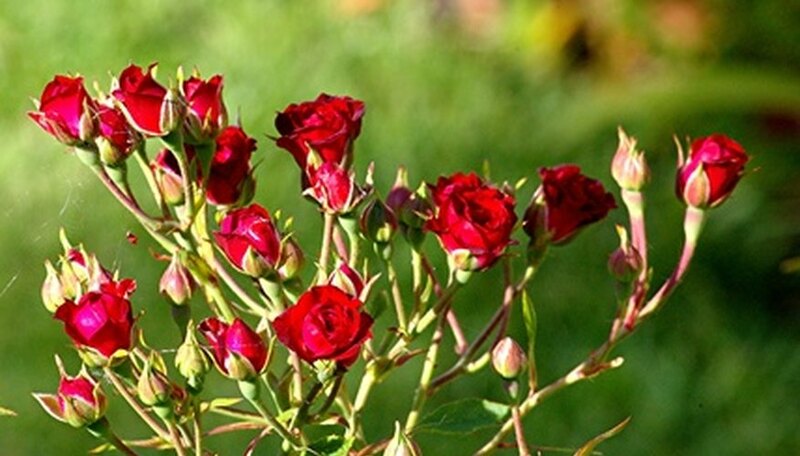 It’s from the bud union that the new basal canes emerge, and it is this portion of the rose that is most susceptible to cold weather. In cold climates, the bud union is usually planted below soil level to protect it. 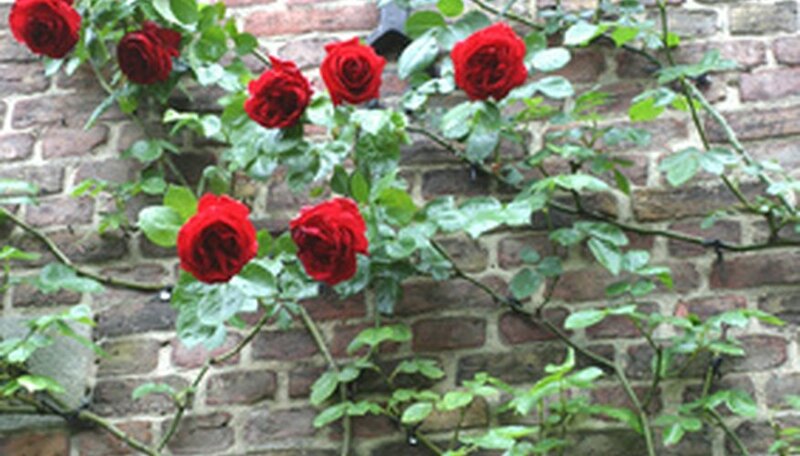 The rose plant's canes form the scaffolding of the rose, but like roots, not all canes are the same. Basal canes grow outward from the bud union, and strong basal canes form a framework for your plant. Redundant basal canes grow parallel to strong canes and should be pruned away to encourage vigorous growth in the strong canes. Unhealthy canes are weak and should be removed. Cross-over canes do just that--they cross over strong healthy canes toward the center of the plant, crowding it in the middle, and they should be removed as well. Rose canes don’t just emerge from the bud union--they also grow from other canes at the bud eyes. The bud eyes can be found wherever a leaf is attached to a cane; it’s the swollen bulge just below a leaf. To encourage new canes to form, prune just above the bud eye at a 45 degree angle.